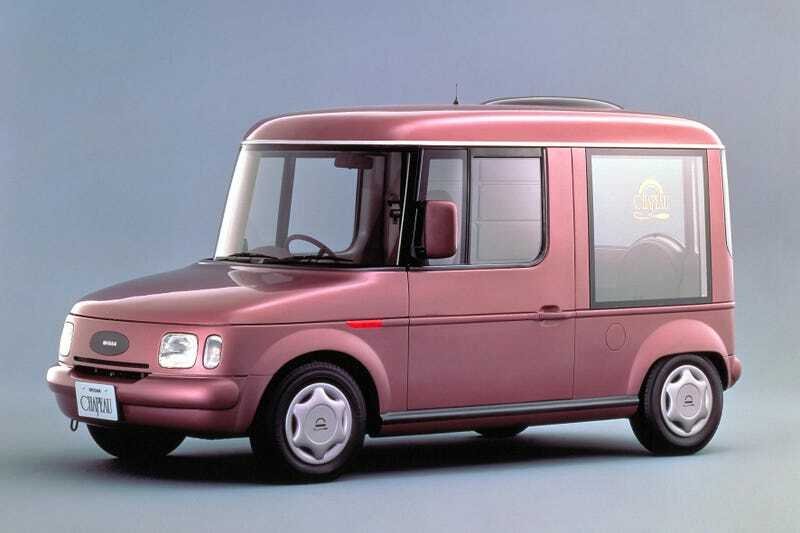 Did 1980s Nissan make the very best concept cars? Did 1980s Nissan make the very best concept cars? The case could be made for that.